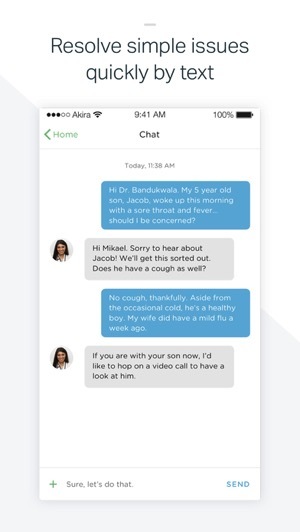 Akira, the app which lets users in Ontario (for now) access real-time video and voice chats with doctors from their iPhone, now supports Apple Pay for payments. 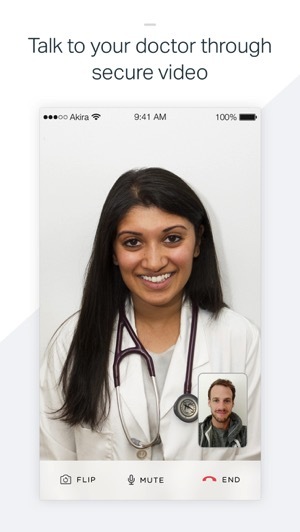 The app, which launched last May, allows for secure voice and video chats with board-certified doctors, who can diagnose common problems and write prescriptions, plus order lab tests or specialist referrals. Pricing for Akira has increased since its launch, which saw prices of $9.99 per month for access. The service is not funded by OHIP. So far, the app has garnered relatively positive reviews in iTunes, averaging 4 out of 5 stars with 30 reviews. Users seem appreciative of the app, which allows for quick access to doctors without excruciating wait times at germ-infested clinics. Click here to download Akira for iOS in the App Store. 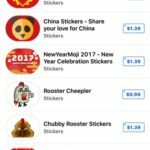 So far, it’s only available to users in Ontario.